Ozsun, located just up the road from cosmopolitan King Street, Newtown are the shade system specialists. Ozsun stocks a comprehensive range of both contemporary and classic solutions for shading your windows and outdoor entertainment areas. 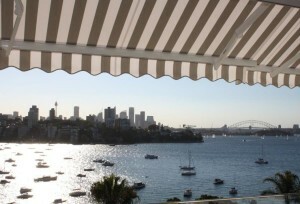 Ozsun not only stock the best German engineered quality blinds and awnings but also offer budget awnings and blinds. 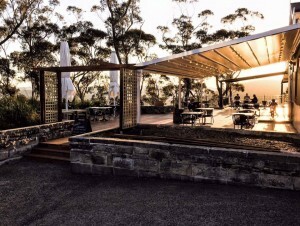 “We not only stock the blinds and install them but also help out with the very first step – which awning will best suit your needs as well as looking good,” owner of Ozsun, Peter Warner says. The Australian summer is fast approaching, which means your electricity bill is about to increase thanks to the expected rise in your air conditioning needs. As a reasonable homeowner, you might want to consider ways and means of reducing your cooling costs this summer without sacrificing on comfort – such as, making use of blinds and awnings. Tired of having the Australian sun blasting heat into your home? Are you looking for ways to minimise summer heat gain in your home? Sunlight and sun’s glare being absorbed into your Australian home is the primary source of summer heat gain. This heat build-up could force your air conditioning system to work harder and consume more energy – which, in turn, can send your cooling costs through the roof. One effective way to keep your home’s interior cool and your bills in check is making use of shutters, blinds and awnings. These window coverings and shading accessories provide an easy, yet practical method of boosting energy efficiency in your home and can save you money on cooling and air conditioning costs this summer. But, how do blinds and awnings cool your home? Shutters, blinds and awnings help control summer heat gain by controlling the heat and sunlight that enters through your windows and/or entryways. They block the sun’s harsh rays; control glare; and reduce heat gain substantially. By so doing, they help optimize interior energy efficiency whilst protecting your home’s interiors from UV damage. Windows are responsible for the largest proportion of heat entering a typical Australian home in summer. In fact, uncovered windows absorb, or will let in, around 40% of the unwanted heat in a home. To deal with this considerable heat gain that could leave a huge dent in your wallet, you should seriously consider using blinds and awnings. 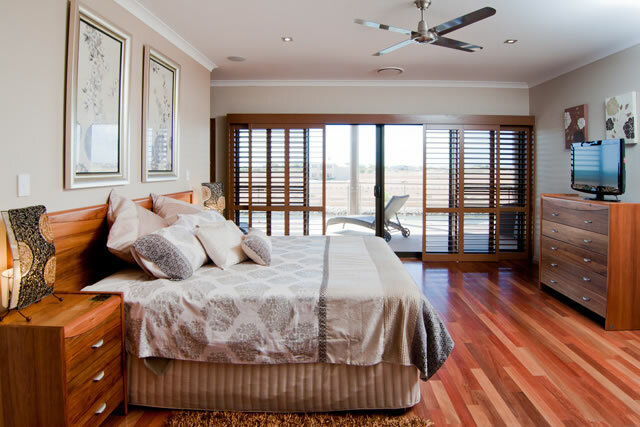 Interior blinds, including roller blinds, vertical blinds, Helioscreens, cedar blinds, pleated blinds and Venetian blinds, are extremely effective at stopping or reducing the transfer of heat through the windows and other openings. In fact, some blinds – specifically reflective blinds – have been shown to reduce heat gain by up to 45%. These window coverings reflect the sun’s heat or glare, thereby insulating your windows and saving you energy and money on your bills. What’s great about them is that they’ll still allow you to enjoy natural light and the privacy for your home. Shutters, such as basswood, Thermo 25 and cedar shutters, are particularly great for summer shading. These window treatments are not only stylish, but they have also been proven to help reduce indoor heat gains by up to a whopping 85%! These window coverings will definitely keep your home cool whilst also providing the much needed protection. What’s more, you can use them together with curtains to enhance insulation in your home. Shutters that feature movable or fixed louvers will facilitate ventilation and allow natural light to enter the room while blocking out much of the sun’s radiation. That means you don’t have to compromise on comfort to improve your home’s energy efficiency. Another effective way to cover your windows and entryways and enhance energy efficiency in your home is installing awnings. Awnings have been shown to block out up to 77% of the direct heat gain coming from the sun through windows. They regulate the amount of sun’s heat that reaches your home’s facade. By installing well-made and well-designed awnings, you can significantly reduce heat transfer to your house with immediate effect. Retractable awnings are particularly great as you can always roll them up during the cooler months to let the sun warm your home. Whatever option you choose – be it blinds, awnings or shutters, you can prevent a great deal of the sun’s heat and glare from entering your house, reducing the load on your AC and extending its life. Reducing the load on your AC can save you up to 30% on your power bills; leaving you with more money in your pocket! You’ll also be able to make your small but important contribution toward saving our planet. Shutters, blinds and awnings can be effective on any window opening in your home or business premises, regardless of whether or not they receive direct sunlight. They are available in a wide range of design selections and there are even custom options that can be fitted to any shape window or door, including rounded and angled windows, arches or any unusual shapes. The UV blockage offered by these window treatments helps prevent or eliminate the risk of sun damage to your window coverings, carpets, furniture, artwork, etc. They even hold heat in during the winter. Why not try them today to see for yourself! ‘Sustainability’ is a popular buzz word in the media right now, alongside other phrases such as ‘green living’ and ‘eco-friendly’. We all understand that these terms revolve around making choices which protect our environment. The news is saturated with reports of the recent plastic bag ban and major restaurant chains phasing out the use of plastic straws. Of course, all individuals can do their part by recycling, remembering their reusable shopping bags and avoiding products with excessive plastic packaging. However, for those looking to make an even bigger impact, the focus shifts to our homes. For the majority of Australians, home is where they spend most of their time. Unfortunately, it’s also where we pay the power bills! Decreasing the amount of energy we consume at home benefits our bank accounts, and more importantly, the planet. There are around 2.8 million households in New South Wales – if each home was run with a focus on sustainable living, the positive impact on Australia’s environment would be enormous. How can this be achieved? Simple steps like switching off lights in empty rooms and choosing energy-efficient appliances is a great start. The next step is to examine the price of heating and cooling. Many Australian homes were built decades ago, often without the same environmental design principles we adhere to today. These homes are not built to keep out the heat. As the summer sun pours in through the windows, the A/C goes on earlier, runs longer and works harder. The solution is surprisingly easy: add some awnings to your home. 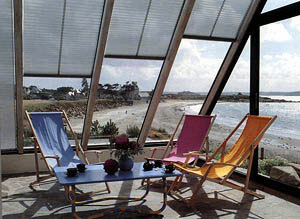 A retractable window awning gives you control over the sun as it enters your home. Keeping Sydney’s ferocious summer out by protecting the windows lowers the inside temperature. The use of effective shading like an awning will dramatically reduce the heat generated by direct sun. In turn, the cooler temperature inside decreases the need for air-conditioning. Well-designed awnings can reduce the cost of a home’s electricity bills by up to 25%. A folding arm awning is a particularly good choice for households aiming for a sustainable lifestyle. These awnings can simply be mounted onto the face of a building and are easily installed by an OzSun expert. They are excellent for blocking out the summer sun but can be retracted during colder months to allow the winter sunshine in. Opening your home to the sun during winter utilises its warmth and cuts back on the costs of heating. A flexible option like the folding arm awning gives you the ability to manipulate sunlight and shade to the advantage of your home, no matter the season. If asked to picture how saving the environment looks, nobody would answer “glamorous”. But ‘sustainable’ doesn’t have to mean ugly. 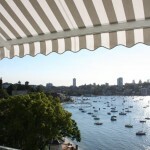 Choosing the right awning for your home can add street appeal, as well as value. 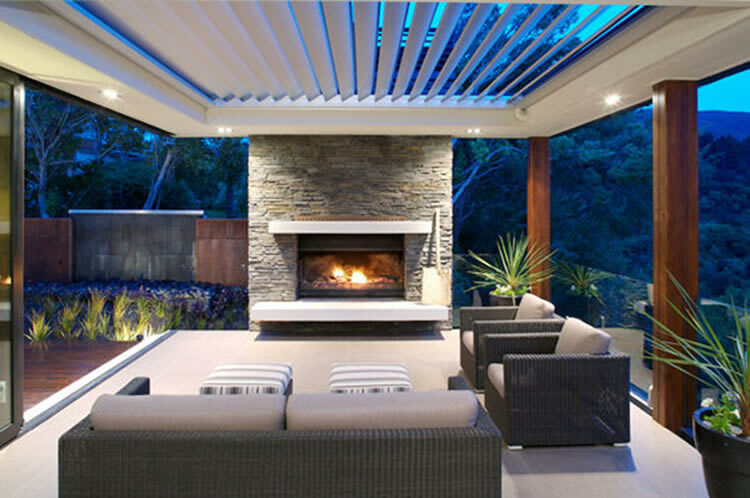 Scroll through the OzSun gallery for some inspiration and see how an awning can make your house more attractive. You could also visit the Office of Environment & Heritage website for more ideas about designing an energy efficient home. Ah, summer: the season of endless blue skies, lazy late nights and delicious food. While winter’s in full blast, daydreaming about those warmer days is very tempting. But in the midst of a fantasy of beach weather, it’s easy to forget about the negative aspects of summer. Oppressive heat and painful sunburn might seem a small price to pay in exchange for the end of winter, but it will be a different story come January. If you’re already lost in thoughts of summer’s pleasures, perhaps it’s time to get organised! Everyone wants to make the most of summer by idling the warm days away in their own backyard. What could be better than inviting your favourite people around for a barbeque? Enjoying the great outdoors and the company of friends is an Australian tradition. However, so too is nursing a vicious sunburn afterwards. Too many Australians are familiar with the painful, bright red skin and the peeling that shortly follows. We all understand the risks of sun exposure, but tend to brush that knowledge aside in favour of enjoying some time outdoors. It’s actually an unnecessary risk. practical and incredibly durable. It’s like adding an outdoor room to your home. The awning provides shelter and shade from the harsh sun, while still allowing the fresh air to breeze through the space. The area allows family and visitors to spend time outside enjoying the summer weather with significantly reduced exposure to ultraviolet radiation. Creating a large, shaded area gives kids and pets a safe place to play outdoors, and makes a perfect location for the adults to host gatherings. Outdoor umbrellas are another way to make your outdoor spaces more welcoming. The heavy duty umbrellas are designed for Australian conditions – neither harsh sun nor strong winds can best them. 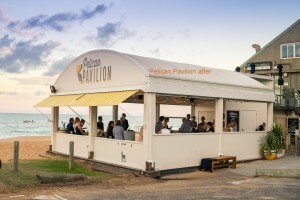 They offer a more flexible option than a fixed awning, as they can be taken down when you want to absorb some vitamin D. They also work well for pool areas, making a shady spot to slather on the sunscreen before a swim. Where the awnings blend in, the umbrellas stand out! A colourful umbrella creates a cheery feature for your outdoor space, reminiscent of a café or a resort. Some may think it too early to be making preparations for summer. If you’re after the best possible shade solutions for your home, it’s important to leave enough time to make your plans and consult with an expert. 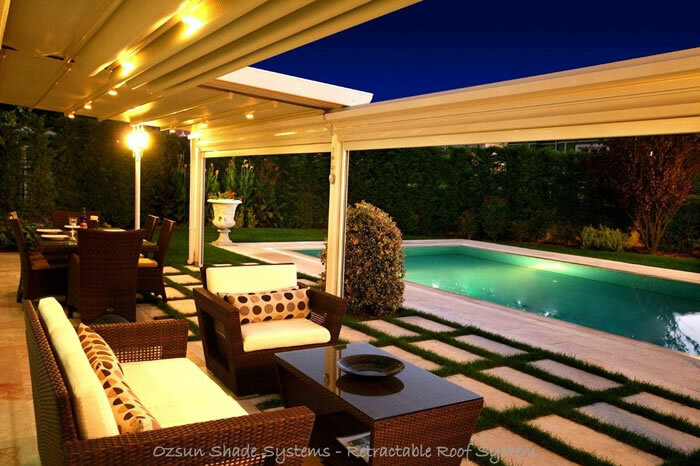 OzSun specialists can give you advice tailored to the needs of your family and your home to ensure that your shade systems work for you. Get everything installed before December hits and your home will be ready to welcome all of your Christmas guests. While ensuring that your home has sufficient shade is an important factor of sun protection, everyone should still slap on some sunscreen before heading outdoors. Remind your family and guests to help keep them safe from the harsh Aussie summer. The Australian climate is harsh and unforgiving, particularly during the summer months. All Australians are taught the importance of slip, slop, slap from a young age to protect themselves from the sun. What we don’t learn is that our homes require sun protection as well. Designing a home with adequate shading has many cost-saving and environmental benefits. Direct sunlight generates heat, which is great during winter, but far less desirable in summer. Using effective shading can block up to 90% of this heat, thus reducing the need for air-conditioning and saving money on the power bills. There are many shade solutions that can add to a home’s visual appeal and increase its market value. Houses have different requirements depending on factors such as the climate and the orientation of the home. It is important to consult an expert in addition to conducting your own research. If you’re uncertain as to what kinds of shading would work best for your home, seek advice before locking anything in. For a permanent shading solution, durable fixed awnings such as carbolite or canopy awnings are an excellent choice. They are designed to endure the harshest conditions and are built to last. A fixed awning provides generous amounts of shade without obscuring the view outside. Larger awnings can also add extra space to your home by functioning as an extra room. 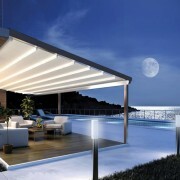 The awning is a sturdy shelter from the weather which still allows fresh air to flow through. Fixed awnings are a great option for families with young children or pets, as it provides them with a protected place to play outside all year around. it can become a disadvantage. 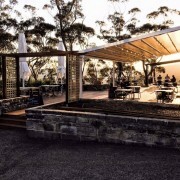 In cooler climates, retractable awnings are just as effective at shading the summer sun, but can be tucked away in winter when sunlight is elusive. The appeal of a retractable awning lays in the degree of control it gives you. It can be extended as needed to keep the heat out but let light in, and adjusted accordingly as the sun moves overhead. 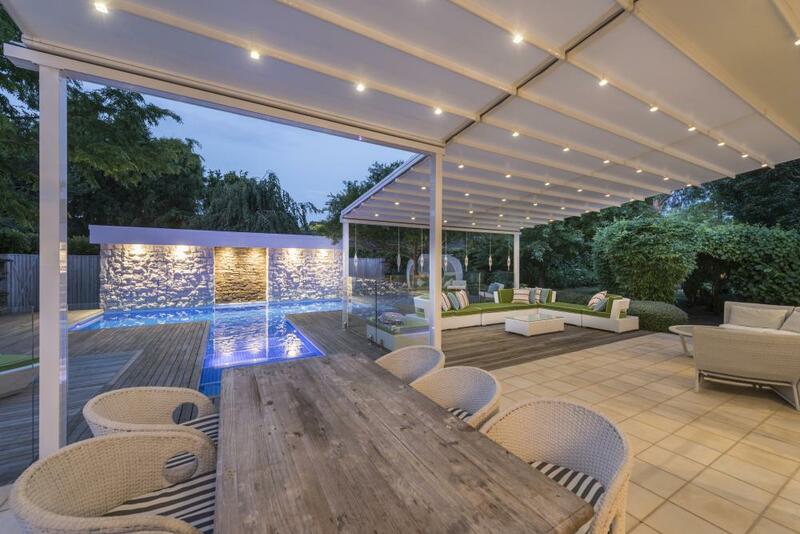 Retractable awnings are an incredibly flexible option which can be customised to suit homes in any climate. When selecting the style of awning, it’s important to consider which direction the sunlight enters your home from, as well as the angle. During summer, the sun tends to stay higher in the sky than it does in winter. This means that, with clever design, you can add an appropriately sized fixed awning which blocks out the worst of the summer heat but still allows winter sunlight into your home. For less predictable or cooler climates where absorbing winter sun is a higher priority, retractable awnings can provide sufficient shade during the day as required. There are many ways to achieve a cooler home before you switch on the A/C. Providing your home with plenty of shade is a great way to cut costs on power bills and make your home more sustainable. Regardless of whether we follow the latest trends, it’s almost impossible to avoid being influenced by fashion. It’s not as simple as updating your wardrobe with new season looks! Fashion reflects the most popular aesthetics, not just for clothing and beauty, but our entire lifestyles. This, of course, includes home décor. The way your living space is presented can speak volumes about your character. A person whose home is filled with heavy lace, floral prints and wooden furniture is very different to someone who fills their home with flat-pack furniture, sporting trophies and naked lightbulbs. Just as clothing styles change, so too do homewares. Rose gold may be the height of fashion now, but all those shiny metallic accents will be embarrassing in a few years time. Luckily, there are some easy steps you can take to avoid your house becoming a fashion disaster! It’s all about balancing the timeless with the on-trend. For essential features like paint, flooring, lighting and large furniture, stick to tried and true classics. Durable, classic furniture in neutral tones provides a solid foundation that can be added to. With features such as artwork, manchester and small furniture, go wild with colour. As tastes change, it’s easy and affordable to replace the outdated pieces and change the look of the room. Windows can be difficult to style, because they need to be attractive from both the inside and the outside of the home. It’s important to get the colour right to strike a balance between both the indoor and outdoor palettes. 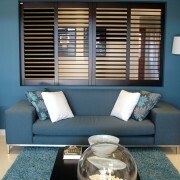 Timber shutters are a great option because of their stylistic versatility. They blend in with the existing features of any style of home, and come in a range of colours. Basswood shutters come in 15 standard colours and can also be finished with a stain or custom paint. 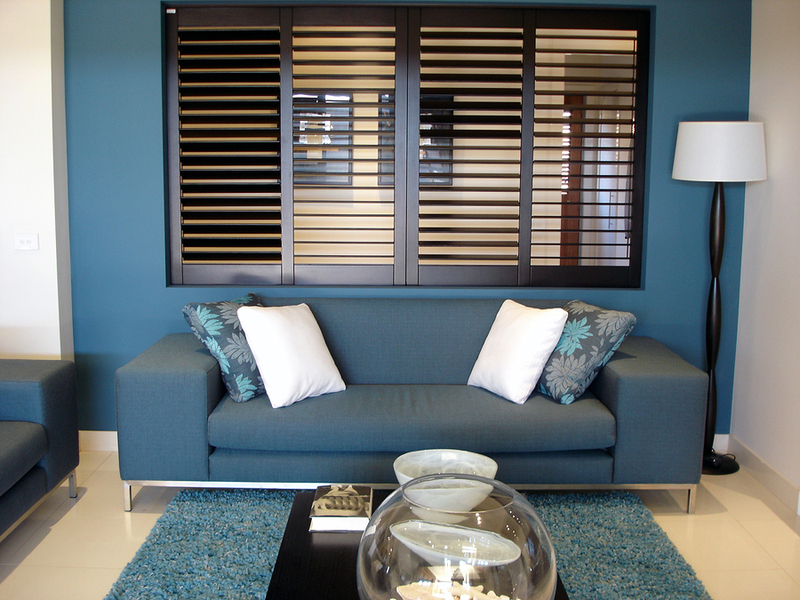 With resistance to warping and cleverly designed joints, the shutters are also incredibly durable. Flexible and practical window dressings are functional and can be toned in with the rest of the room, allowing for more decorating freedom. Some homes incorporate the surrounding environment into their design. It can be an effective way of blending modern comforts with natural appeal. Of course, the effect is wasted if you can’t see the great outdoors! To bring the beauty of nature inside, the windows should be free from distractions. Simple roller blinds look contemporary and tidy – modern design frowns upon the cluttered look, so the lack of obvious hardware is a fantastic benefit. The blinds can be rolled all the way up to maximise views and are hardly noticeable. They can also be dropped to any point to control the amount of light entering the room. Roller blinds are a neat and highly practical choice which won’t detract from the appeal of the other décor in the home. Fashion can be fickle, but the Australian sun isn’t. Choosing the right window styles will keep your home looking modern but still provide you with privacy and sun protection. Sydney’s climate is beautiful all year round, but come springtime it truly shines. Spring is the driest season, creating a perfect balance of warmer weather and lower humidity. It’s the perfect time of year for entertaining outside and enjoying the sunshine. In February, summer is rearing its head one last time before it gives way to the cooler autumn breezes. Spring feels like eons away! Still, if you want to make the most of Sydney’s beautiful spring weather, now is the time to start making plans. If you order and install your awnings over autumn and winter, your home will be ready to welcome the warmer weather as soon as it arrives. After suffering through the winter chill, nobody wants to be trapped indoors while the sun is shining. Unfortunately, as any sun smart Aussie knows, it’s unsafe to soak up the rays all day long. Installing an awning can be a great solution. The overhead cover protects you and your family from the UV rays, but the open air area allows you to bask in the glory of the great outdoors. It’s also a great use of space – it’s like adding another room to your home without losing any of that precious backyard square-meterage. When it comes to fixed installations, carbolite awnings look brilliant and protect from 99.9% of UV rays. This is great for health of the family, but also beneficial for the contents of your home. UV rays causes your furniture and carpet to fade, or worse, rot. By blocking the harmful rays out, you’ll give your homewares extended longevity. In the long run, you’ll save yourself both the headache of finding replacements and the subsequently empty wallet! The other plus of installing carbolite awnings is the freedom you have to customise them. They come in a variety of shapes which can be fitted to any home, and a range of colours which means they can be adapted to blend in with the existing décor. Carbolite only filters out harmful light, meaning the space beneath is still filled with gentle, natural light. Not only do this suit keen entertainers, it also provides a well-lit, undercover area for crafty types or avid readers to pursue their hobbies outdoors in the glorious spring weather. Not everyone wants to spend their spring sitting still, though. For active families, flexible options like the retractable awnings can help get the most from the space available. 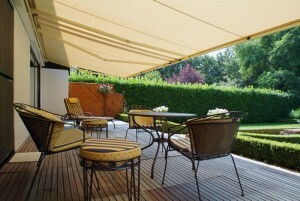 Folding arm awnings are a neat way to provide cover when needed but vanish from sight when they’re not needed. 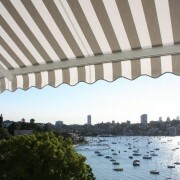 These awnings fold horizontally rather than vertically, which means that they don’t require support from below. No poles, no cords and no messy structures blocking the area. When it’s time to prepare for the cricket season with a game of backyard cricket, the awning rolls back, leaving the space clear to hit a six. Once it’s time for a drinks break, the awning rolls out again, providing shade while the players quench their hard-earned thirst. Spring means different things to each Sydneysider. No matter how you enjoy spending the season, installing an awning is a convenient and safe way to maximise your time outdoors while minimising the heat and sun exposure. 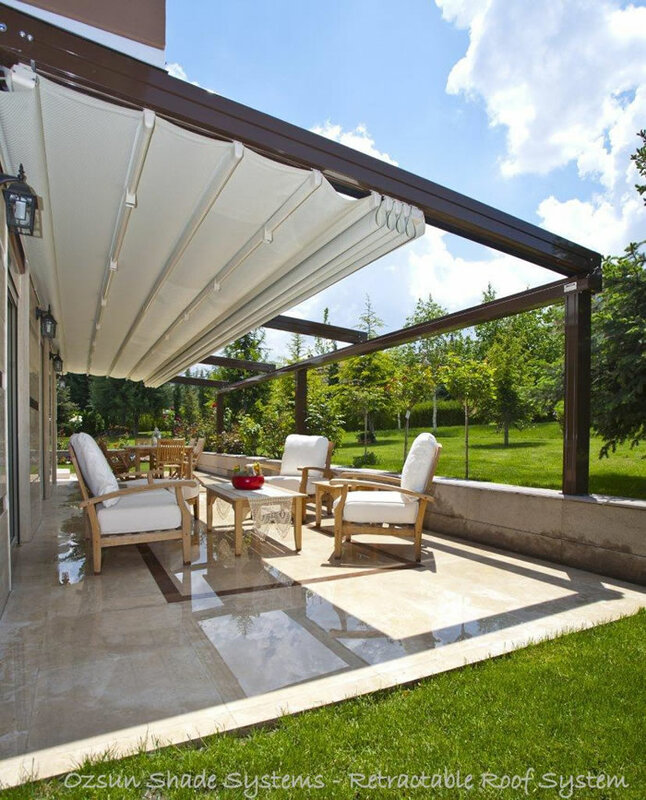 Ozsun’s wide range of awnings allow you to create much more space in the way that best suits you, your family and your home. The styles mentioned here barely scrape the surface, so make sure to assess your options. Decide what you want to use the space for and pick an awning which complements those activities. September may seem distant now, but you will thank yourself later if you get organised now! Give yourself time so that once spring arrives, you can welcome it with eager arms. Awnings feature a range of parts and accessories that facilitate the installation, operation and even maintenance of the shade structure. The main parts of an awning are two: frame and cover. 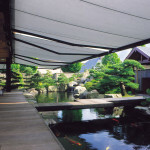 Awning covers create the shade, and come in many different shapes, sizes and materials. The frame can consist of a simple structure made up of posts supports or supporting arms held together through welding, screws and other materials; or it can come in the form of a functionally complex structure made of multiple components, such as wall brackets, roller bar, front bar, folding arms, springs, and more. The addition of a motor to operate the awning (motorization) allows you to enjoy your shade structure at the touch of a button. Motorization also helps prolong the life of the awning whilst also preserving the quality and integrity of the fabric material or cover. Motors for awnings come in a wide range of designs and varying controls. 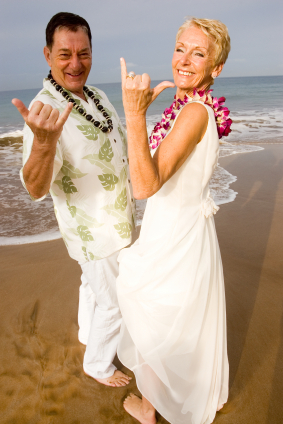 This gives homeowners the choice to select the one that perfectly suits their lifestyle. These awning motors usually feature a plug-in power cable and, therefore, require a 120v power outlet to operate. The body of the motor is conveniently placed inside the protective roller tube, which means there’s no additional space that is required to accommodate the motor – translating to easy installation. 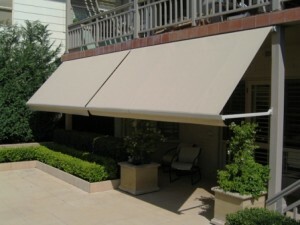 A manual override is one of the accessories for motorized awnings. It facilitates operation of these types of awnings during power outages. With a manual override, you can effortlessly extend and retract your motorized awning through the use of a regular crank. 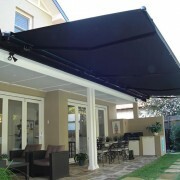 This eliminates the potential inconvenience of being unable to enjoy your awning because there’s no power to operate it. Remote controls for awnings typically feature radio technology, which provides push button control of the shade covering. They work by sending a radio signal from a transmitter to a receiver, which activates the motor inside the awning. Remote controls for awnings can be single channel or multi-channel (with group control capabilities to operate several awnings). Wall switches provide a great way to operate motorized awnings when exiting or entering a room. Available in single or multi-channel versions, they offer the same capabilities as hand-held remote controls, but they are installed to be stationary at a convenient location on the wall. Wireless wall switches are powered by battery, making it very easy and cheap to install. The wind sensor monitors the effect of the wind on the awning and closes it automatically when it gets too windy. The wind sensor can be wired or wireless and will typically allow you to set your desired sensitivity. The sun sensor detects when the sun is shining onto an outdoor area and automatically extends the awning to provide protection based on the sun’s intensity. Most modern awnings come with a combined sun and wind sensor, rather than only one of these. Many can also be operated automatically via a typical home automation system. When the sun comes out, the sensor will make trigger the awning to extend and automatically retract when wind speeds reach dangerous levels. A spring assist mechanism makes it easier to retract manually operated awnings. Retractable awnings usually feature heavy-duty springs in their folding arms designed to ensure that the cover remains taut at all times. Because of this, it can take a lot of effort to retract a fully extended awning, particularly during the first turn or two. A spring assist is a spring-loaded device that assists you in compressing the powerful springs in the arms of a manually operated retractable awning, thus allowing for effortless retraction. It’s a recommended accessory for large manually operated retractable awnings. A protective hood, which is typically made from extruded aluminum, protects the awning fabric and frame mechanism from weather conditions as well as dirt, dust and other contaminants when the awning is retracted. Awning cover consists of a sturdy material that attaches over your awning when it’s not in use. By so doing, it keeps your awning clean and neat and protects it from dirt, dust and other foreign materials. 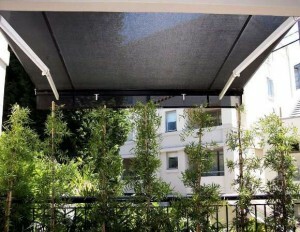 The cover typically attaches to the wall behind the awning with the use of grommets and stretchable cords. Side curtains, side and front valances and solar shades are often added onto the awnings to provide extra sun and wind protection and/or privacy. But these additional shade covers don’t block light and ventilation and you’ll still be able to enjoy that outdoorsy feel when utilizing them. You can use one panel at a time or front and side panels together. A variety of patio lights exist for awnings and other types of shade covers. These lights are not just beautiful, but they are designed to be tough, unbreakable and weatherproof. They provide plenty of illumination for evening activities while enhancing curb appeal and outdoor ambience in the evening. If you live in a windy area, de-flappers can come in handy in trying to eliminate noisy wind flapping and protect your awning from costly rips and tears. These accessories help maintain tautness, minimizing flapping easily and economically. The other accessory that you’ll find extremely useful as an awning owner is cleaning and maintenance kit. The kit will typically include: cleaning concentrate, long-handled brush, touch-up paint and repair materials. These will help you maintain the fabric and frame mechanism of your awning, which is key to sustaining a long life for your shade covering. With summer season just around the corner, it’s important to get a good awning that can protect you and your family against the weather elements. Our increasingly unpredictable weather means that you will need to consider awnings that cover you for all weather scenarios. This is a folding-arm awning manufactured by the Austrian company Haas Group. It features a contemporary design whereby the Sunbox cassette covers not just the arms and material, but also the attachment brackets are fully hidden once retracted. 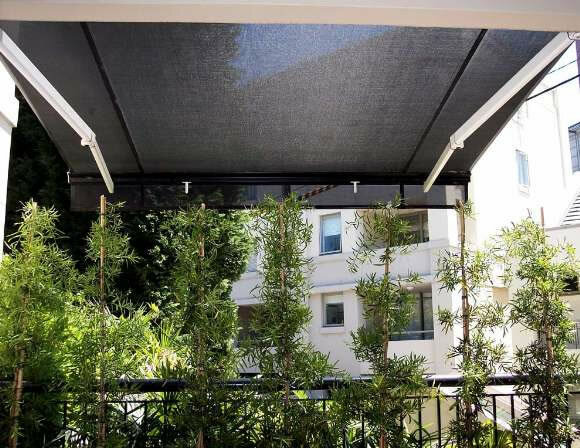 Its slim-line cassette frame offers protection against the sun and rain, while also concealing your awning from view when not in use. Sunbox has a nice low profile design that lies very flat to the wall upon retraction, only 154mm depth and 220mm height. This makes it one of the most discrete cover shades available in the market. Moreover, Sunbox is made from quality aluminum alloy casting that’s resistant to corrosion which may otherwise come due to hot and humid conditions of summer. 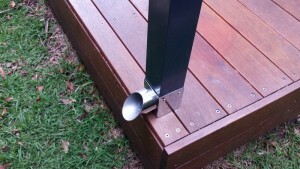 Not to mention that the surface is also powder-coated to enhance longevity. The Millennium folding arm awning is a product of the Lewens Sonnenschutz-Systeme Company from Germany, it has very compact dimensions and is designed to snugly fit against the wall. Apart from its compact frame that cushions the sound of rain drops during a downpour, it also has a functional rim at the top corner of the cassette that prevents light rain and dew from leaving behind dust trails on the awning’s front profile. You can also clip in the cover profile to act as a seal between the millennium awning and your wall. Additionally, there’s an extruded aluminium cover fabric that delicately conceals the fabric roll, even when your awning is open. Furthermore, the front profile has a dual hollow chamber that acts as an integral rain gutter and also provides extra rigidity. In case there’s some light rain, water will drain off from the side through hidden drain holes in the end-caps. Millennium also has high tension triple springs that ensure the fabric is rigid at all times, it won’t fall on the arm joints even when there’s extreme summer heat outside. Similarly, the folding arms are made from tough aircraft grade cables which provide more strength and resilience to the awning. to regulate the amount of sunlight passing through your awning, though the angle can also be adjusted using a crank handle. This ability to manage the pitch is very useful particularly for east or west facing applications, or for low-angle summer sun in the early morning or late afternoon. Neo also has an optional extruded powder coat aluminium hood to provide protection against dust and corrosion. In summary, there are many types of awnings available in Australia for those who want protection from the summer and its weather elements. Nevertheless, before choosing any for your home always ensure that it’s convenient and practical.